Numerous jurisdictions around the nation are recognizing the value of using animal therapy teams in court proceedings when preparing child witnesses. 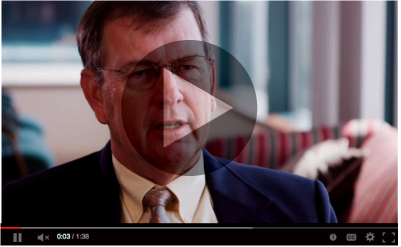 This website was created to highlight “best practices” from programs around the nation. It will assist court personnel interested in developing their own programs as well as Animal Therapy Teams interested in adding the court specialization to their training and certification. One little girl, a dog, and a determined handler. That’s what it took to secure a place in Florida courtrooms for therapy dogs working with child victims. After eight-year-old Zoe pleaded to have Therapy Dog Rikki accompany her while she testified against the man who raped her, the dog’s handler vowed to make it happen. And now, you can read the rest of the story. 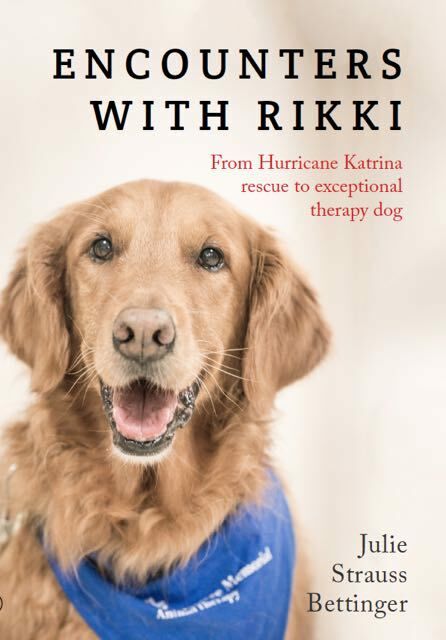 Encounters with Rikki: From Hurricane Katrina rescue to exceptional therapy dog is available through all major booksellers. Follow Rikki on Facebook and keep up with her future “encounters” on Twitter.